Belarusian President Alexander Lukashenko has reiterated his country’s adherence to a military-political union with Russia. “Together with Russia we are building a Union state, and we are both part of the Collective Security Treaty Organization. This is a military political alliance where Belarus, being on its western flank, is in direct contact with NATO, hence our military-political strategy,” Lukashenko told reporters in Minsk. 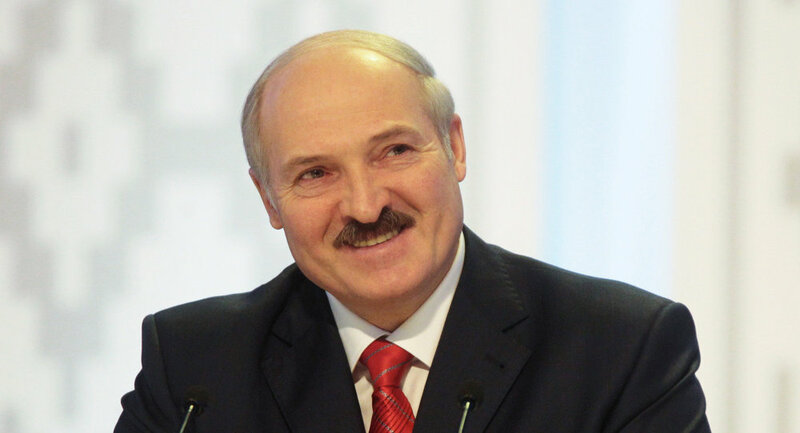 “We have signed a wealth of accords [with Russia] on ensuring political, economic and military stability… Together with Russia we have set up a powerful military force on our western flank, built around a 70,000-strong Belarusian contingent,” Lukashenko noted. “If, God forbid, we have a conflict flaring in the west, the Belarusian army will be able to hold out for several days before the Russian armed forces kick in,” he added. The Belarusian leader also said that there was no need for additional Russian military bases in Belarus. Lukashenko added that if the West “wants to fight Russia” Belarus will take Moscow’s side in such a conflict. “We have a treaty with Russia and we will fight here in Belarus, not in Ukraine or Syria… We are bound to defend Russia and Russia will take just a few days to come to our help with planes and missiles,” Alexander Lukashenko emphasized.